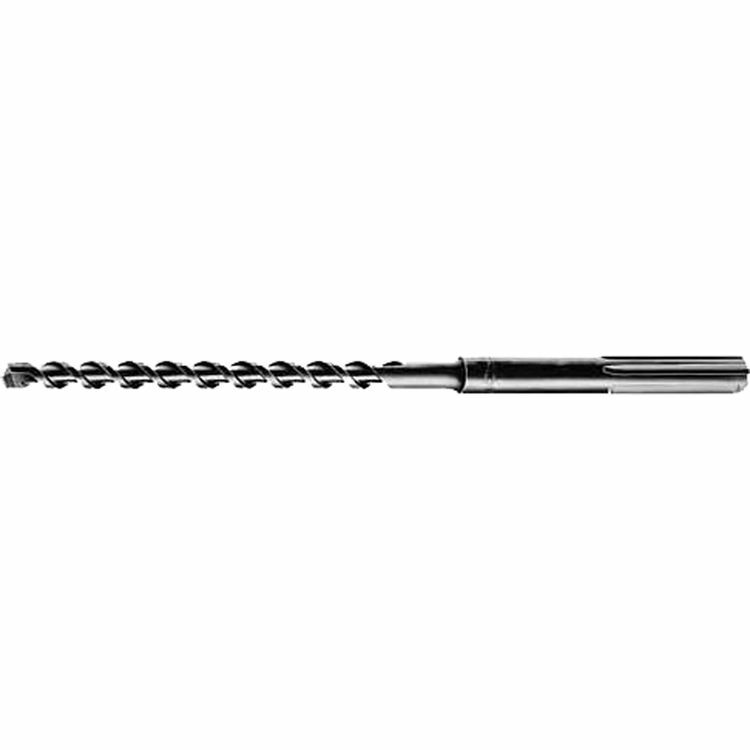 The Milwaukee 48-20-3904 model 1/2" X 21" SDS-Max Bit is a part of the SDS-Max Series. This comes with a 1/2" X 21" drill bit. This bit gives you the SDS Max drive system for fast bit changes and efficient power transfer from the Hammer to the bit. The flutes provide a fast, deep means of clearing concrete dust from deep holes, speeding up the drill rate. It is only for use with SDS-Max Drive Hammers. Shipping Dimensions 0.7" x 0.9" x 20.7"